There are many benefits attributed to Kombucha – an age-old fermented tea drink that has been around (in various forms) for centuries in many different cultures. Kombucha is a traditional fermented drink made of black tea and sugar. It contains a variety of vitamins, minerals and enzymes and has been prized by traditional cultures for its health-promoting properties. More specifically, Kombucha is a sweetened tea that is fermented with a SCOBY (a symbiotic colony of bacteria and yeast) to become a nutrient-rich beverage. The fermentation process takes 7-12 days depending on temperature and the strength of the SCOBY. The SCOBY consumes over 90% of the sugar during fermentation, resulting in a low-sugar finished product. This process is similar to what would happen in sourdough bread or milk/water kefir. Once a very obscure drink, Kombucha is now a popular beverage that is available at most health food stores and many local grocery stores. Many people also brew at home using various methods including the batch method and continuous brew. 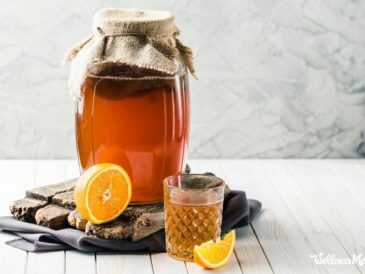 The SCOBY, or Symbiotic Colony of Bacteria and Yeast, is the collection of microbes responsible for turning sweet tea into a probiotic beverage. 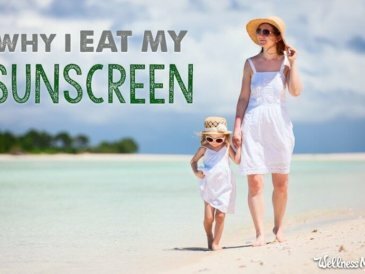 Essentially, it is a living colony of beneficial organisms that turn sugar into healthful acids and probiotics. 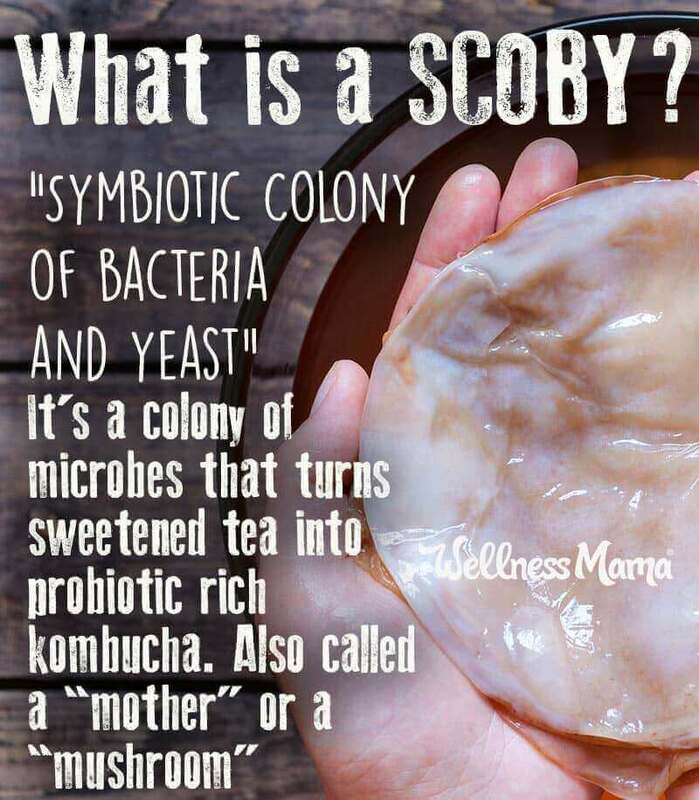 SCOBYs are often called “Mushrooms” and are the reason Kombucha is sometimes called “Mushroom Tea.” On a practical level, a SCOBY is an unattractive rubbery disc that covers the surface of the brewing liquid to seal it off from the air. This allows fermentation to happen in an anaerobic (air free) environment. You may also hear a SCOBY called “The Mother” as it is the parent culture that creates the tea. During the brewing process, the SCOBY also often creates a “baby” or secondary culture on top of itself, which can then be used to brew other batches. If properly taken care of, a SCOBY can last for many years. In fact, I know a couple of families that have generations-old strains of SCOBYs that have made many babies over the years. As mentioned, this tangy fermented beverage contains beneficial probiotics and acids. It is lower-calorie than other carbonated beverages like soft drinks, with only about 30 calories per cup (8 ounces). Kombucha is fat-free and does not contain any protein. This fermented tea has a slightly sweet and slightly tangy flavor, reminiscent of a shrub or vinegar based drink. The flavor varies widely by brand and homebrew method. Finished kombucha tea can also be flavored in a process called secondary fermentation by adding juices, fruit or herbs. 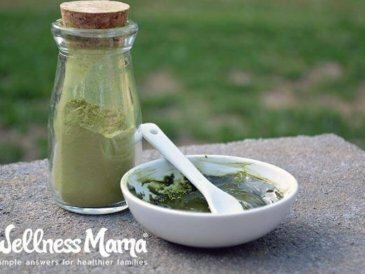 This ancient health tonic is attributed with several health benefits. The nutrients it contains are wonderful at supporting the body in various ways. It is important to note that while there is an abundance of anecdotal evidence from avid supporters, studies about kombucha are lacking. But then again, so are studies about flossing, but everyone seems to be pro-flossing. 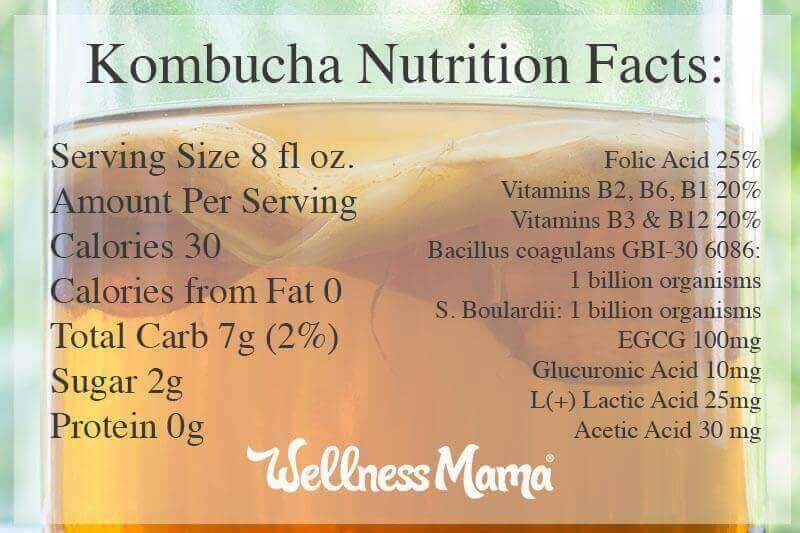 These benefits could be partially due to the concentration of beneficial enzymes and acids present in kombucha, including Gluconacetobacter, Lactobacillus and Zygosaccharomyces. The research is still out on the specific way Kombucha affects digestion, but we do know that it contains probiotics, enzymes and beneficial acids and these have been researched for their health benefits. Harvard Medical School explains that a healthy gut will have 100 trillion + microorganisms from 500 different identified species. 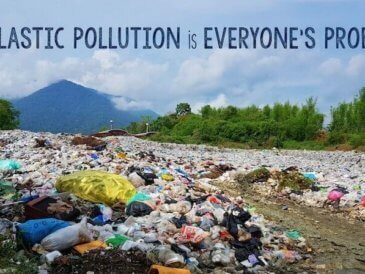 In this sense, we truly are more bacterial than human. 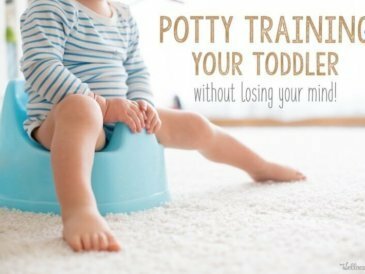 There has been a lot of emerging research on the dangers of an overly sanitary environment and how overuse of antibiotics and antibacterial soaps and products is literally changing the structure of our gut. 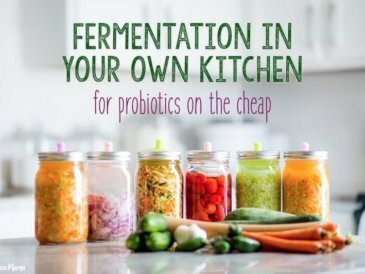 Drinks like Kombucha, Water Kefir, Milk Kefir, and fermented foods like sauerkraut contain billions of these beneficial bacteria, enzymes and acids that help keep the gut in balance. The liver is one of the body’s main detoxification organs. Kombucha is high in Glucaric acid, which is beneficial to the liver and aids its natural detoxification. 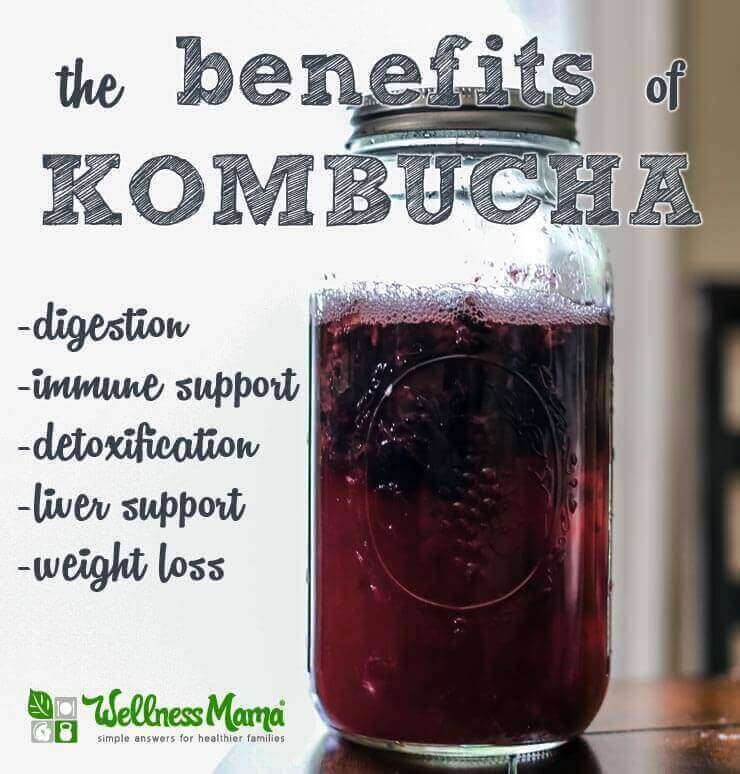 As Kombucha also supports healthy gut bacteria and digestion, it helps the body assimilate food more easily and provides quick and easy energy without caffeine. Kombucha is naturally high in antioxidants and supportive of the immune system. 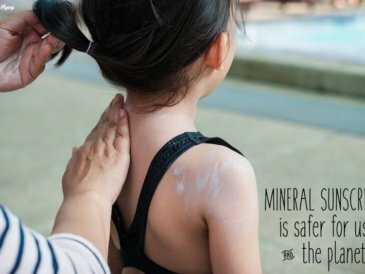 Again, there is no magic pill or silver bullet when it comes to immune function- it is best to support the body in its natural immune process. It contains a compound called D-saccharic acid-1,4-lactone (or DSL for short) that has amazing antioxidant properties. This compound is not present in unfermented teas (though many teas are high in other antioxidants). DSL has been specifically identified as beneficial for cellular detoxification. Kombucha is a natural source of compounds called glucosamines, which are often recommended for joint health and to alleviate joint pain. Glucosamines naturally increase hyaluronic acid in the body and helps protect and lubricate the joints. In some trials, hyaluronic acid provided relief similar to over the counter pain killers. Kombucha is a great alternative to sugar-laden drinks like soda. It is naturally carbonated. This means that the secondary fermentation process naturally produces bubbles and carbonation. Sodas, on the other hand, are artificially carbonated by forcing carbonation into the liquid. This fizzy fermented tea is an attractive alternative to other carbonated beverages and provides probiotics and nutrients not present in soda. Kombucha also contains less sugar than soft drinks. 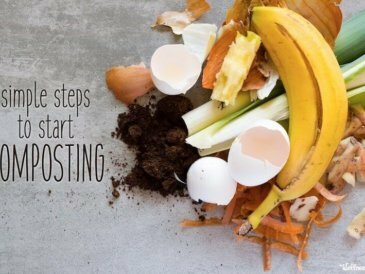 The sugar in the recipe is simply the food for the beneficial bacteria and is largely consumed during the fermentation process. 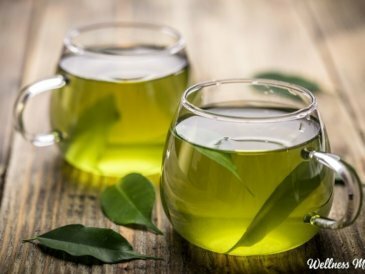 I originally wrote about this age-old brewed tea drink years ago, and since that time, I’ve seen thousands of posts claiming it cures everything from cancer to wrinkles. It is important to note that there are no confirmed studies about kombucha’s benefits and safety. 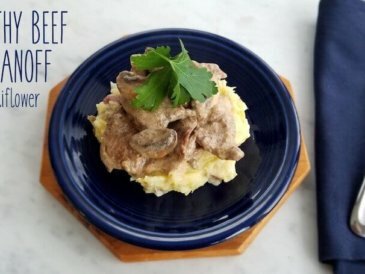 At the same time, there are anecdotal reports of its benefits and many people love its taste and the energy it gives them. Don’t expect kombucha to solve your health problems, but it is a great refreshing drink with some added probiotics. I love this ancient fermented tea and drink it often, but there are some cautions and side effects to be aware of when consuming it. Pregnant and nursing moms and anyone with a medical condition should check with a doctor before consuming. It contains both caffeine and sugar, which should be limited during pregnancy. Some people experience bloating from drinking it. This may in part be due to the presence of probiotics and potential changes in gut bacteria. Anyone with a digestive disorder should consult a doctor before consuming. If kombucha is made incorrectly, it may contain harmful bacteria and could be dangerous. This is rare but is more common with home brews. If you brew your own, be very careful to keep the environment clean and brew correctly. Preparing kombucha in a ceramic vessel may be dangerous as the acidic brew can leach any lead from this vessel into the finished drink. The most logical concern I’ve seen with Kombucha is its potential to cause dental problems. Since it is high in natural acids (but still lower than most sodas) it can be harmful to the teeth. OraWellness wrote a great article on the specific way kombucha affects teeth and how to consume it without harming your teeth. 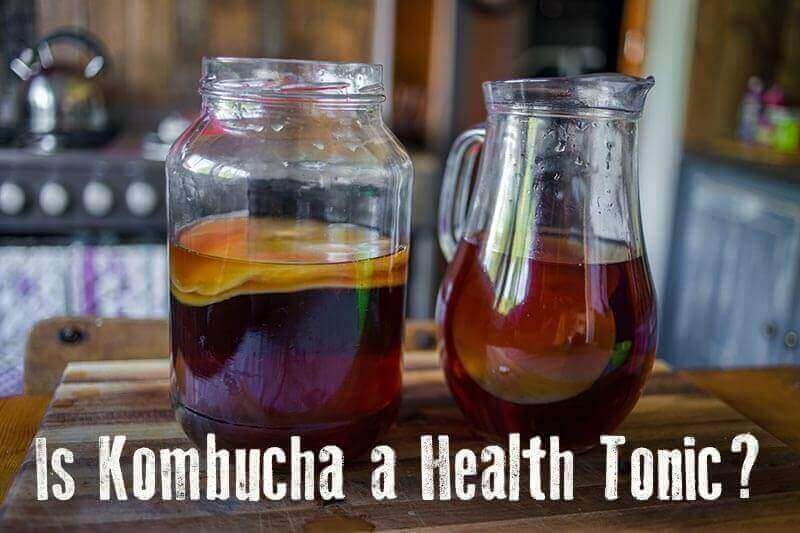 These steps may also help reduce the potential for the acids in kombucha to affect teeth: drink it all in one sitting, don’t sip it throughout the day, and swish with clean water (don’t brush) right after. The base for kombucha is black tea, and some people have concerns about its caffeine content. The amount of caffeine in kombucha varies quite a bit based on the type of tea used and the steep time. In general, it is considered to have less caffeine than soda or coffee. Caffeine content also decreases during fermentation, so the longer the ferment, the less caffeine typically left in the brew. Use a mixture of teas with as little as 20% black tea and lower caffeine teas like green or white to make up the difference. Try herbal teas along with 20% black tea since herbal teas are caffeine free. 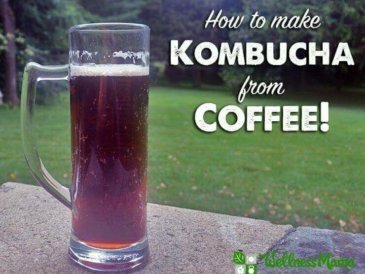 It is generally not recommended to use decaffeinated tea for kombucha as the caffeine is often removed through a chemical process and the residue may kill the kombucha SCOBY. Sugar is used in making kombucha, and for this reason many people are concerned about the sugar content in the finished tea. Fortunately, the majority of the sugar ferments out during the fermentation process. Because the sugar is the food for the bacteria, it is not possible to make without any sugar at all. For this reason, sugar substitutes like stevia and xylitol do not work either. Kombucha does contain a very small amount of alcohol, which has been a source of much controversy in recent years. Sources estimate that store bought brews contain 0.5% to 1.0% alcohol. To put this in perspective, a person would have to drink a six pack of kombucha to approach the alcohol in a single 12oz beer. In fact, a bottle of kombucha would have a comparable alcohol content to an over-ripe banana. Store bought brew containing over 0.5% alcohol must be labeled as such and often an ID is required to purchase it. Homemade kombucha also typically contains more alcohol than store bought, though still not much. If you decide to venture into the world of homebrewing kombucha, the process is simple, but nuanced. Check out this full tutorial for a full explanation of the process and other methods. Kombucha is an age-old fermented tea drink that may help improve digestion and is a natural source of antioxidants and benefitical enzymes. 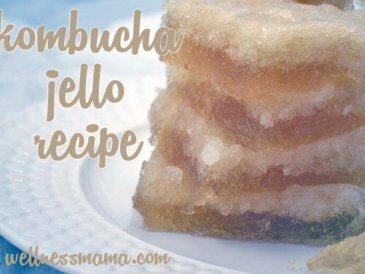 Make kombucha at home with this easy recipe. gallon size glass jar make sure its really clean!! Sterilize all equipment and wash hands thoroughly. Make 1 gallon of tea using black tea or a mixture of black tea with green/white tea or herbal teas. Add 1 cup of natural sugar. 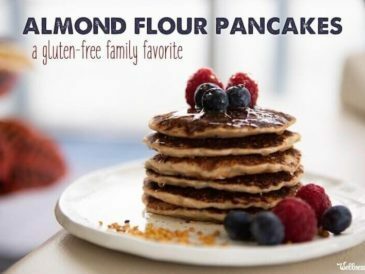 Honey is not recommended and other sugar substitutes do not work. 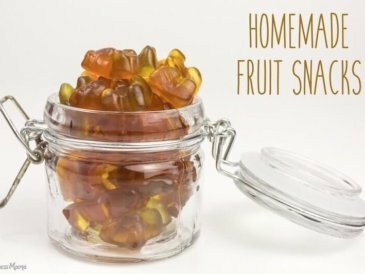 Let the sweetened tea cool and place in a 1 gallon or larger glass jar. Add 1 cup of brewed raw kombucha (or 2 tablespoons apple cider vinegar). Carefully place the SCOBY or "mother" on top of the mixture, ideally floating it on top to seal the mixture off from air. If the SCOBY is not the same size as the container, don't worry. It will grow to fill the container as it ferments. Cover the jar with a cheesecloth or piece of organic cloth and a rubber band. Let sit at room temperature for 7-12 days to desired tartness. 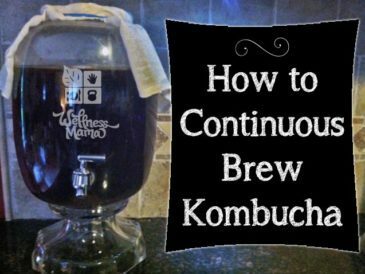 Remove the SCOBY and 1 cup of finished kmobucha to start a new batch and repeat steps 1-9. If a fizzy finished drink is desired, pour finished kombucha into airtight jars or bottles and add organic juice or fresh/frozen fruit. Add 1 part juice/fruit to 4 parts kombucha. Cover tightly and let sit an additional 1-2 days until carbonated. Store in the refrigerator in airtight containers until consumed. If you decide to make your own, it is important to get the SCOBY and supplies from a high-quality source. Find a local friend who already brews and ask for an extra SCOBY. I also highly recommend Kombucha Kamp, a small family-owner company run by my friend and affiliate partners Hannah and Alex. They carry SCOBYs, tea, sugar and all necessary supplies. 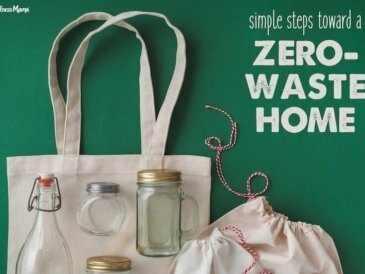 Don’t want a jar of fermenting tea sitting on your counter perpetually? You’re in luck. As I mentioned, kombucha contains probiotics and beneficial acids, yet it also has some cautions and side effects. 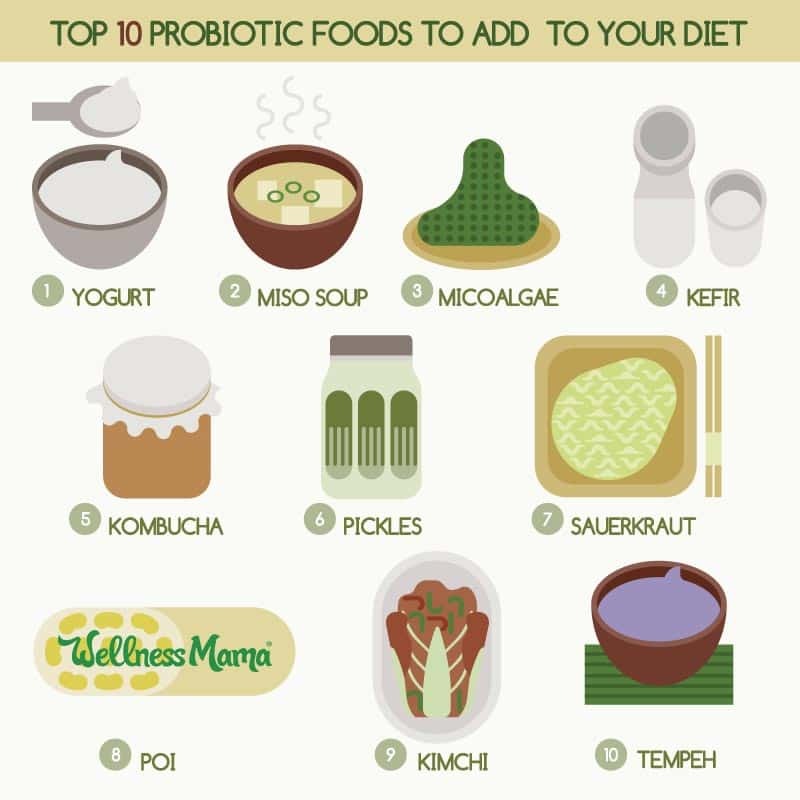 There are many other foods and drinks that are natural sources of probiotics and that don’t carry the same risks. Many people love Kombucha because of its taste. The internet abounds with anecdotal stories of its benefits. Research doesn’t yet support its health-promoting properties, but it is generally considered safe to drink if from a reputable source. We do know that it is a good source of probiotics, enzymes, and beneficial acids, and a decent source of B-vitamins. 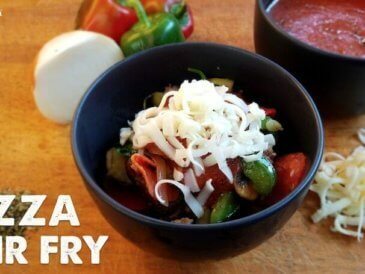 It can be made at home or found in many stores. It may not be a silver bullet for health, but it sure is tasty! Like with any raw/fermented product, those with any health condition or who are pregnant/nursing should check with a doctor before consuming. R. Jayabalan, P. Subathradevi, S. Marimuthu, M. Sathishkumar, K. Swaminathan, Changes in free-radical scavenging ability of kombucha tea during fermentation, Food Chemistry, Volume 109, Issue 1, 1 July 2008, Pages 227-234, ISSN 0308-8146, http://www.sciencedirect.com/science/article/pii/S0308814607012940. Sheng-Che Chu, Chinshuh Chen, Effects of origins and fermentation time on the antioxidant activities of kombucha, Food Chemistry, Volume 98, Issue 3, 2006, Pages 502-507, ISSN 0308-8146, http://www.sciencedirect.com/science/article/pii/S0308814605005364. P. Semjonovs, I. Denina and R. Linde, 2014. Evaluation of Physiological Effects of Acetic Acid Bacteria and Yeast Fermented Non-alchocolic Beverage Consumption in Rat Model. Journal of Medical Sciences, 14: 147-152. C. Dufresne, E. Farnworth, Tea, Kombucha, and health: a review, Food Research International, Volume 33, Issue 6, July 2000, Pages 409-421, ISSN 0963-9969, http://www.sciencedirect.com/science/article/pii/S0963996900000673. Determination of D-saccharic acid-1,4-lactone from brewed kombucha broth by high-performance capillary electrophoresis. Do you drink it? Do you make it? Have you experienced any benefits from taking it? Share with below!